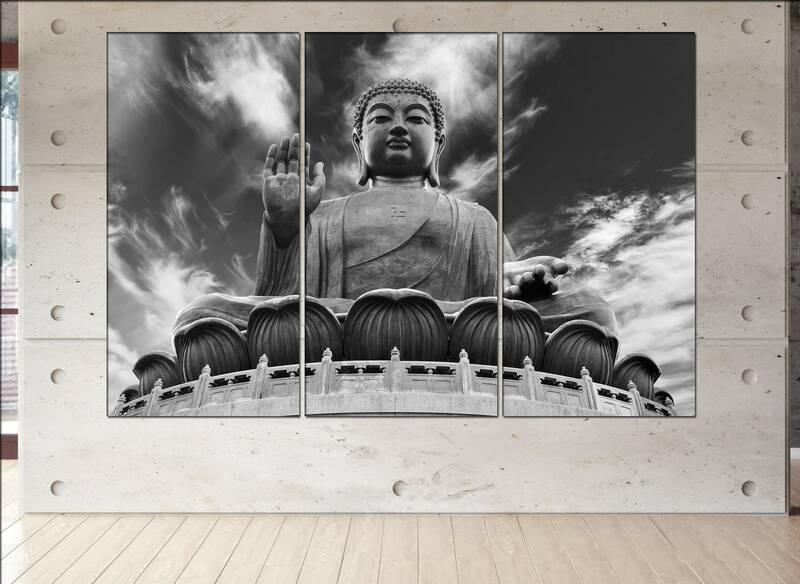 Buddha print on canvas. 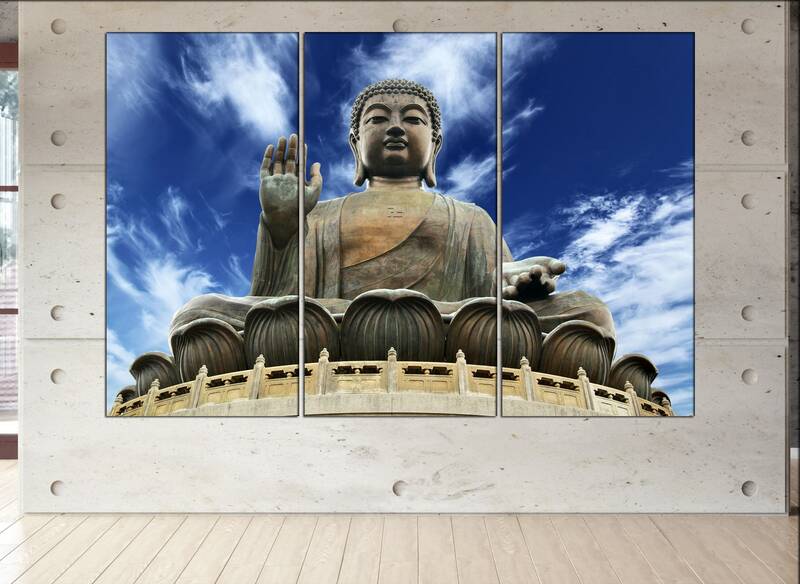 This wall art canvas product : Buddha will be produced within 3 or max 5 days. 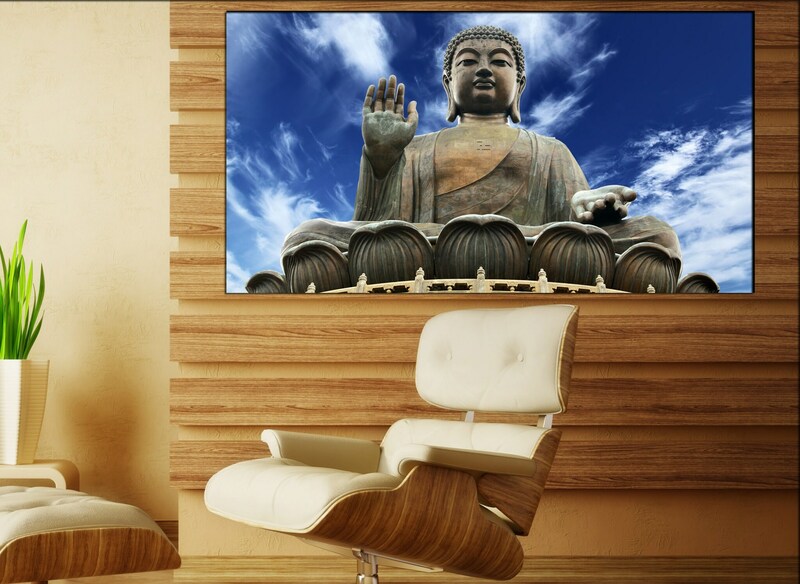 You can always request adjustments of special sizes for Buddha . 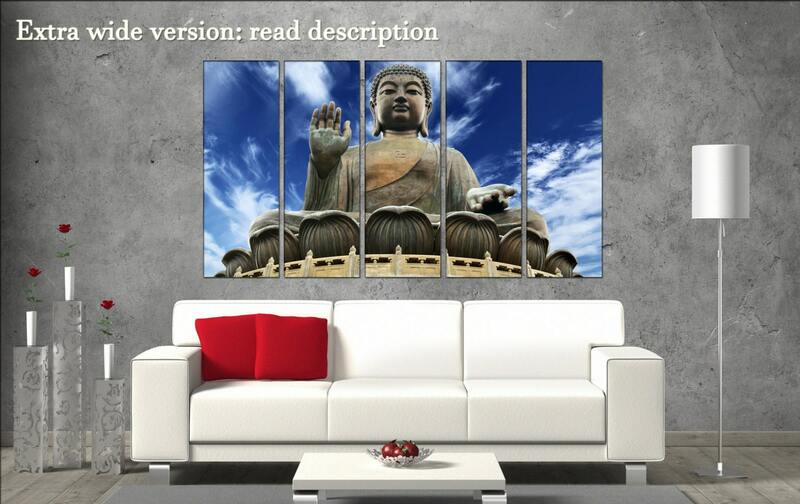 For more information about Buddha , please see the description.